Not everybody is a mechanic, and when you find yourself facing a car problem, you might ask where to find help. Those who are fortunate enough may have a friend who will give a hand. And now, so will all of us: Twelp! If your car seems to break down and leave you on the side of the road, Twelp is offering you towing services. 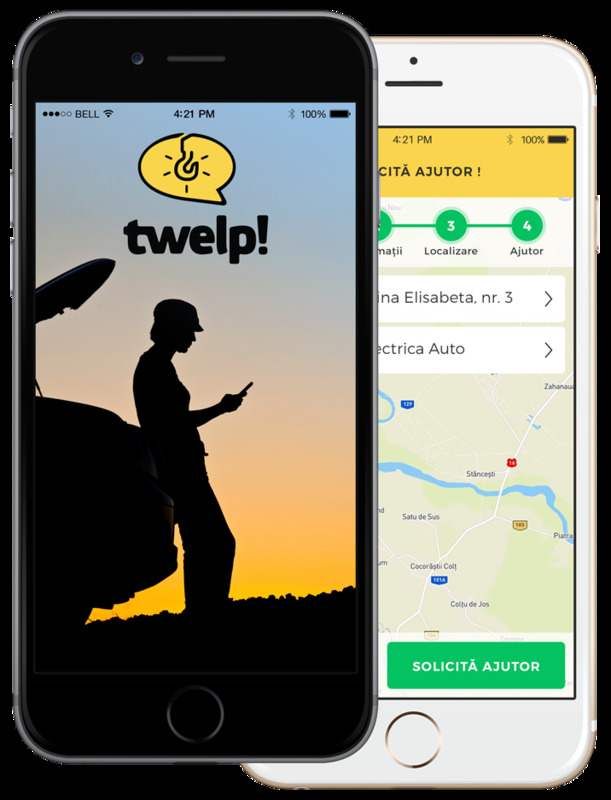 Even if you are involved in an unpleasant car incident, you will not remain helpless by your car: Twelp will promptly answer your call. A flat tyre might appear when you are least expecting, totally ruining your mood. Never take that risk with Twelp! It is likely for you to not find any gas stations on long distances. If that happens, you should use Twelp to be towed to the nearest one. Have you forgotten the lights on? Or the battery just doesn’t start? That will be no longer a problem, tap on Twelp and you shall receive help ASAP. Twelp will send you a team to step in if your car’s closing sistem may get locked or your car key gets locked inside the car. 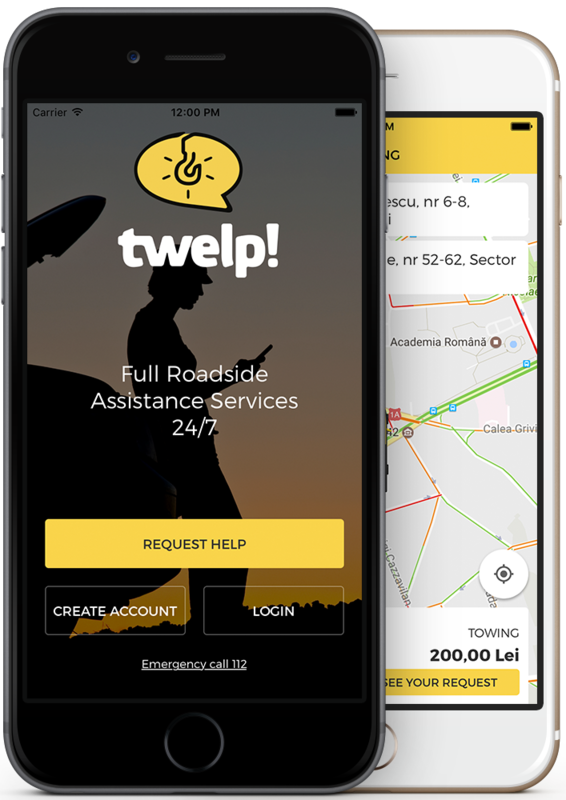 With Twelp you can choose your provider from a wide datebase of verified partners that offer full roadside asistance services. Therefore, no matter the problem you’re facing, they will be able to offer you a solution. Towing services also offers you a wide range of cars so they could bring everything you need accordingly. All the prices belong 100% to the providers and not by Twelp. All the technology and progress made us ask for faster, integrated and from one place services. We are aware that the number of cars is growing day-by-day and more and more unpredicted events happen, but the solution to all that don’t seem to be anywhere. Fortunately, we are connected all the time. That is our winning recipe behind Twelp: instant help right from your pocket. A car is very usefull to any driver, but may also rise some issues sometimes. Therefore, drivers are more and more pushed into learning mechanics, which is no one cup of tea. So, here at Twelp we want to give you the fastest solution if your car encounters issues while driving, both internally or externally. Having at hand a whole database of towing services, you are able to ask, preview, pick the desired provider and easily pay right in the app. Call center phone number 0219695 or *9695, no aditional cost.